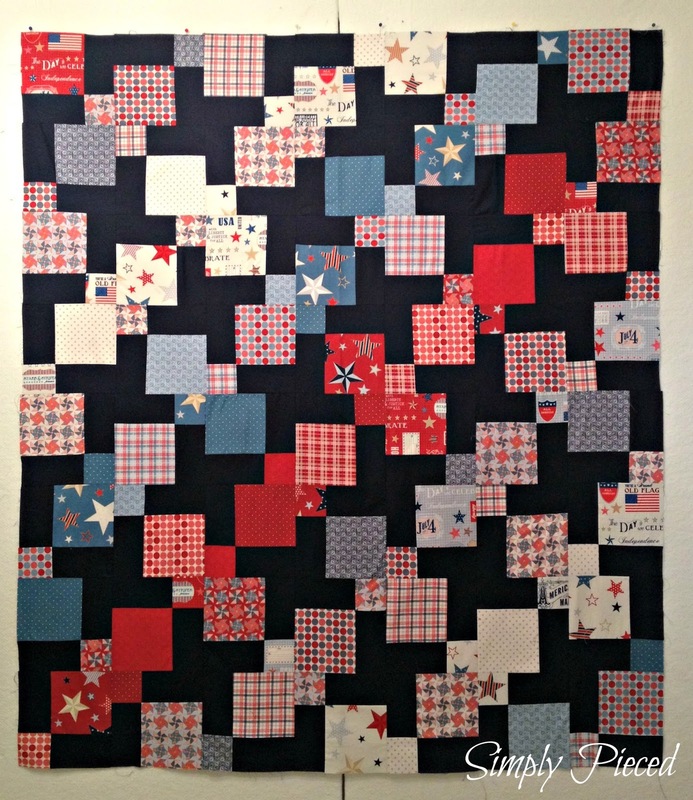 I've been ignoring the patriotic quilt top on my design wall for about a month now, but it's time to face the challenge of the back and finish this thing. I've got my plan and I've got my fabric laid out ready to start cutting. I even conveniently ignored my hesitancy to do paper piecing again this year to achieve the perfect 5-point star (I need 5 of them for the back). Paper piecing is a skill worth having and it pays off when you need it. I'm hoping to make some real progress this week and hopefully have a quilt back done by Sunday. Your patriotic quilt will be totally two-sided when you get that back done - that's like a whole 'nother front! This looks great! Can't wait to see your progress! I love pieced backs - they are so fun! this looks great, Janet. I know your stars will be just perfect! Can't wait to see it. I'm so happy you shared at Needle and Thread Thursday! 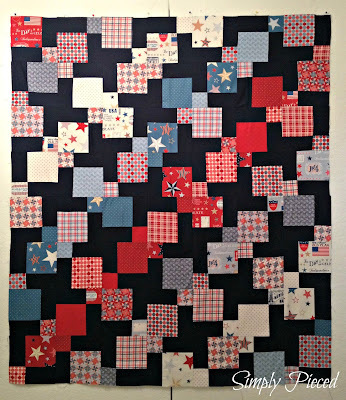 Janet I love how you are planning the back of your quilt to complement your wonderful patriotic quilt top. Some quilts just take longer for our creative gears to work. I have had a couple like that. Actually the one I am working on took me a couple of years to figure out how to put the star blocks together. 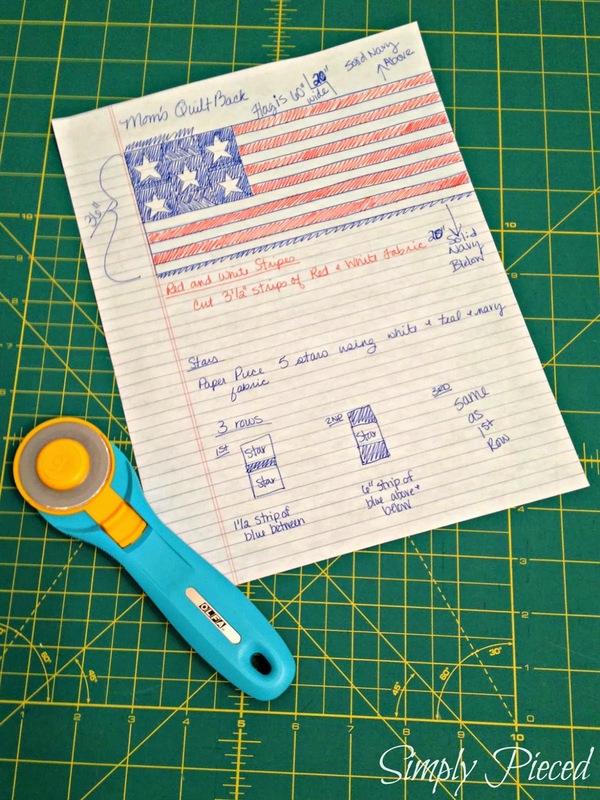 Looking forward to seeing your finish quilt with the paper pieced stars. Wow! That whole quilt will be inspiring when done. 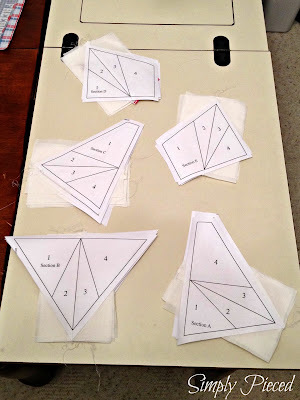 I hated paper piecing until I took Carol Doak's class on Craftsy. 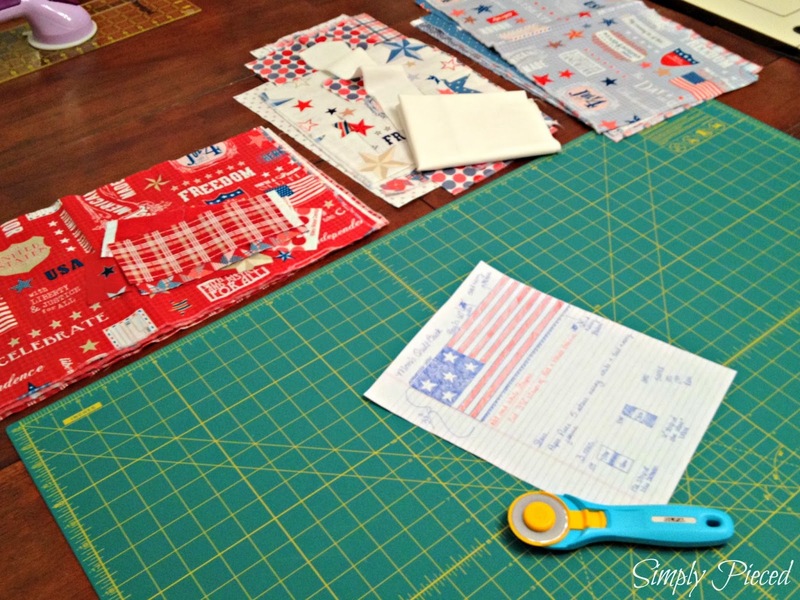 She really explains how to get the right size fabric for each odd shaped piece. That always drove me crazy -- I'd cut a piece of fabric, sew it on and then it wouldn't fit. Well worth it to me to take that class. And, I can go back for refresher when ever I want to. Good luck. I love your patriotic quilts! May I ask where u got the pp pattern for the stars? The back for your patriotic quilt is going to be amazing! I really like paper piecing, although I hate taking off the paper. But it sure is wonderful for precision piecing.